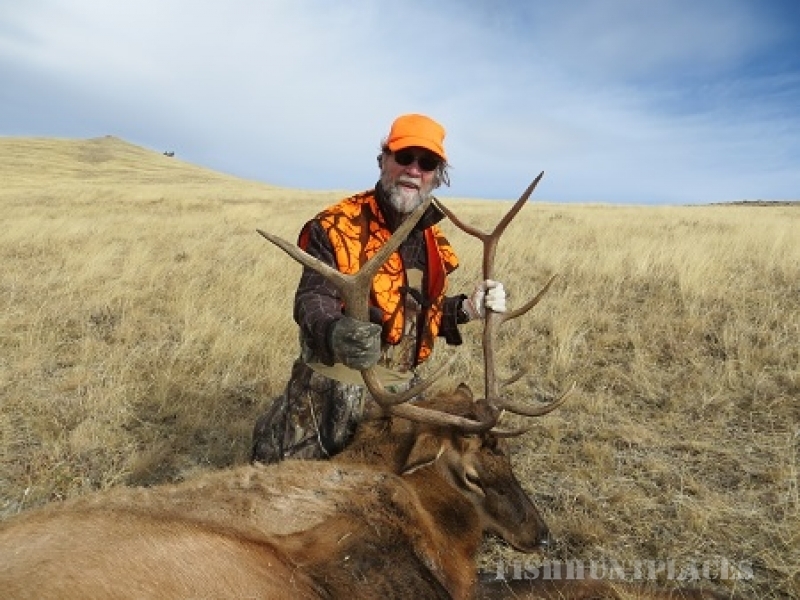 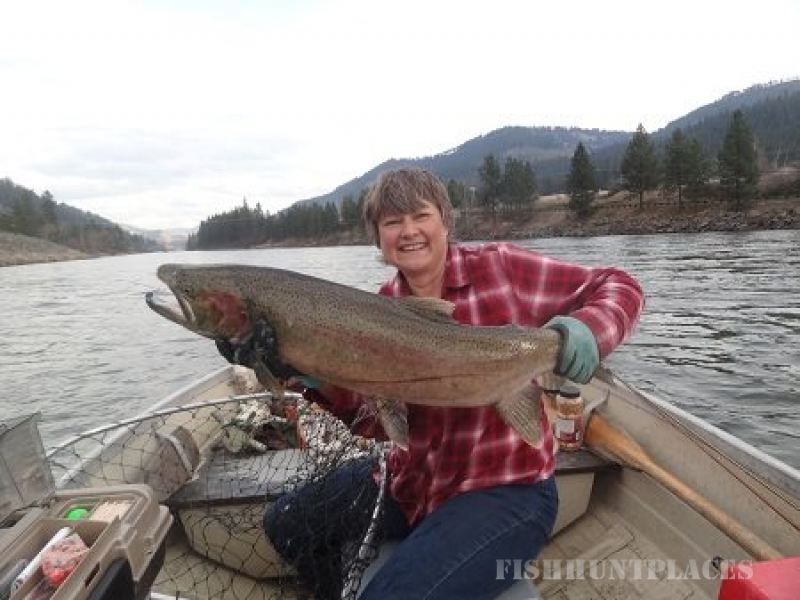 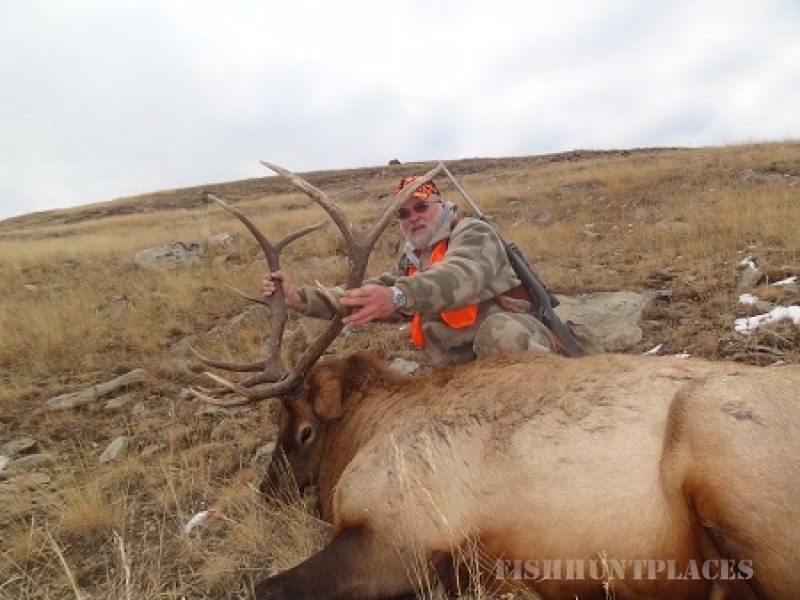 We offer guided and unguided hunting in one of the best hunting sites available for elk. 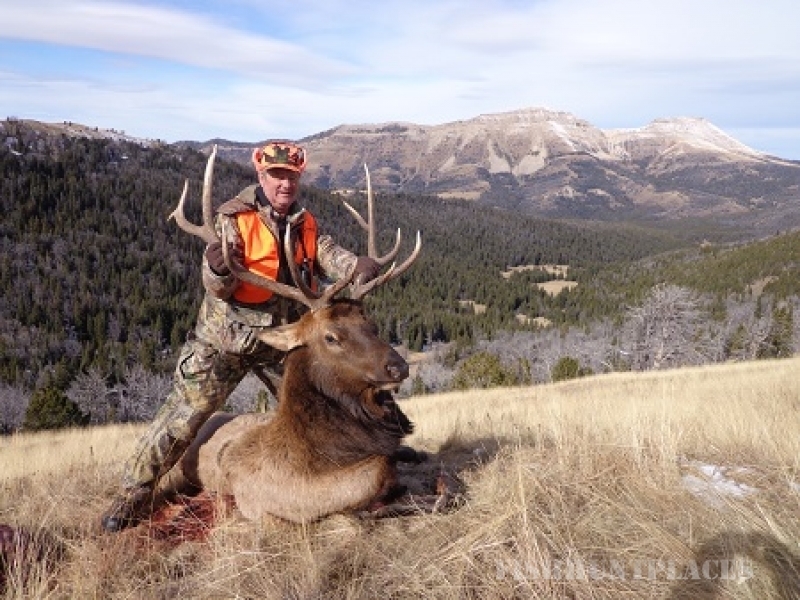 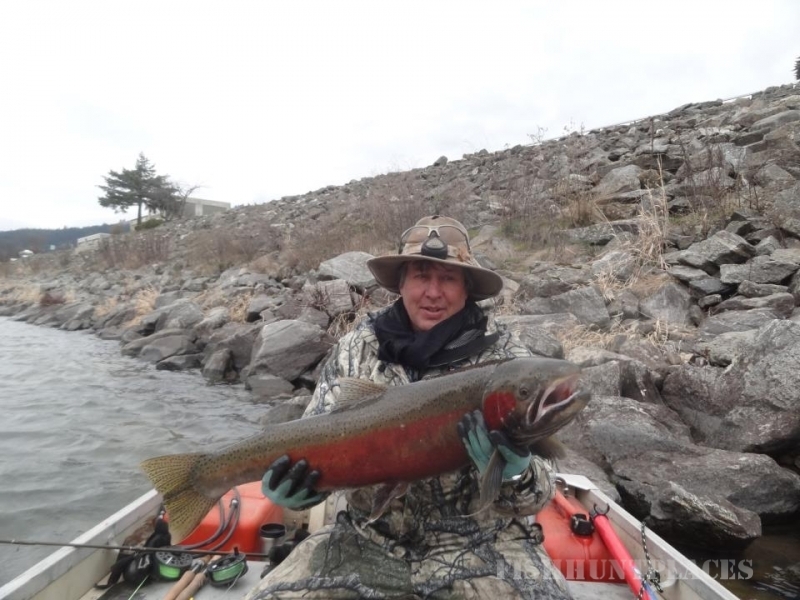 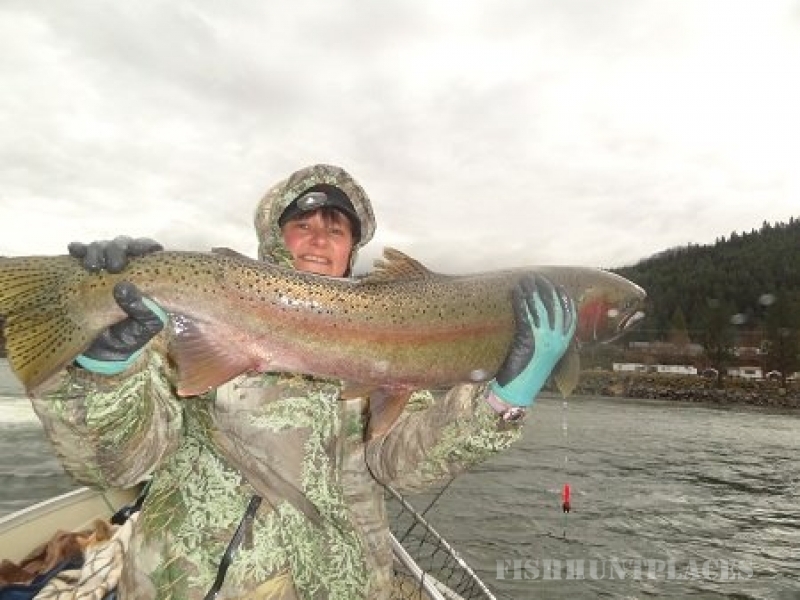 Whether you prefer rifle or archery/bow hunting, our Montana hunting guides can advise the best way to take down elk, deer, antelope, moose, bear, and more. 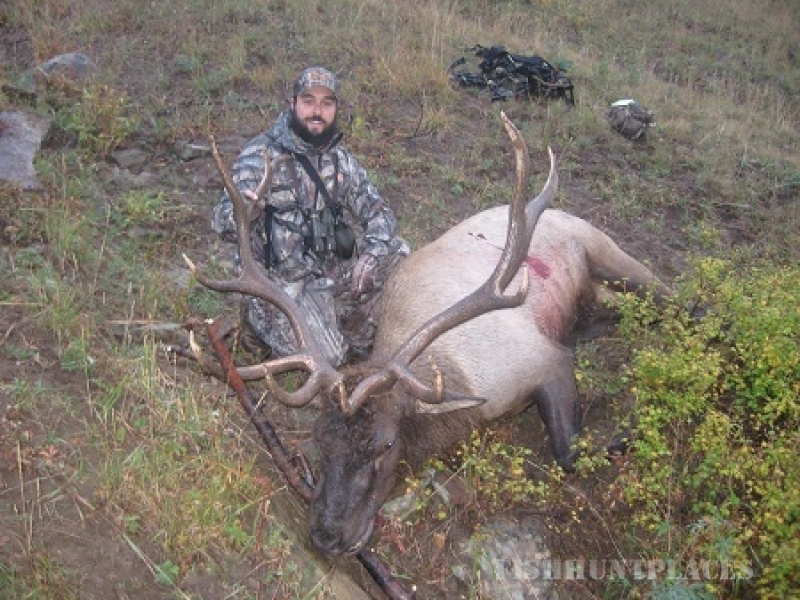 You can hunt on foot, on horseback, or travel by 4-wheel drive. 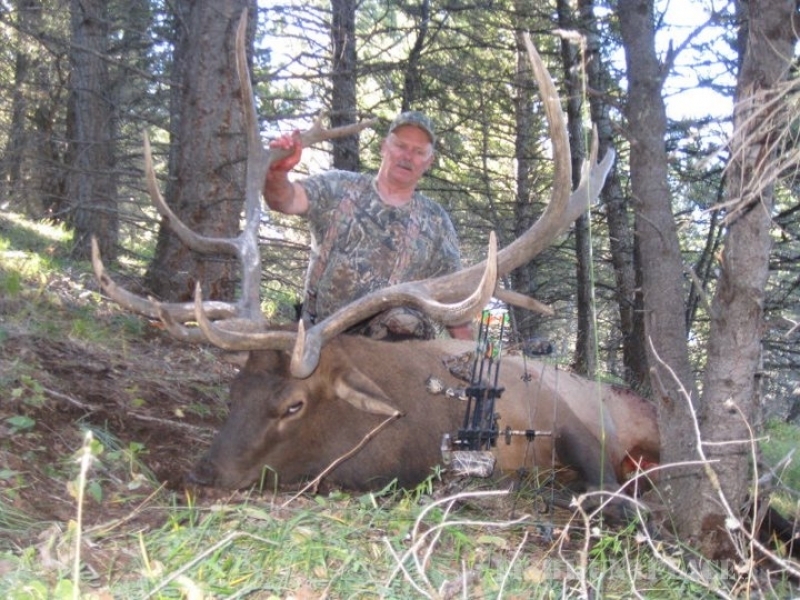 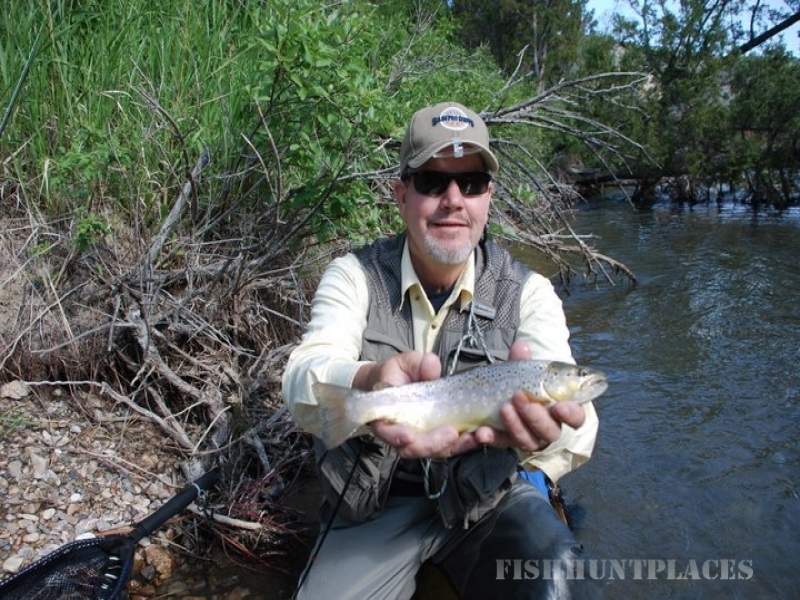 You can hunt from the comfort of our Montana lodge or we can set up a drop camp for you in the backcountry.